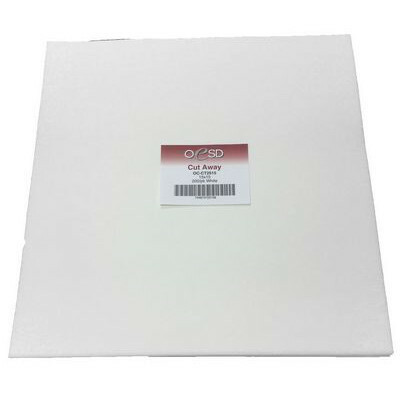 Cut-Away Stabilizer Sheets (200pk), 15"x 15"
High quality, cut-away stabilizer sheets from OESD. Ideal for general embroidery on stretch fabrics such as knits and fleece. Soft to the touch, this stabilizer is perfect for apparel. Each pack contains 200 sheets of 15"x 15" stabilizer. Customer Reviews for the Cut-Away Stabilizer Sheets (200pk), 15"x 15"